A boutique dental practice in Glendale, CA devoted to our patients' satisfaction of high-end services. We pride ourselves on utilizing state of the art equipment for all of our procedures. Our commitment to our patients is in using the highest standard of materials within the dental industry. 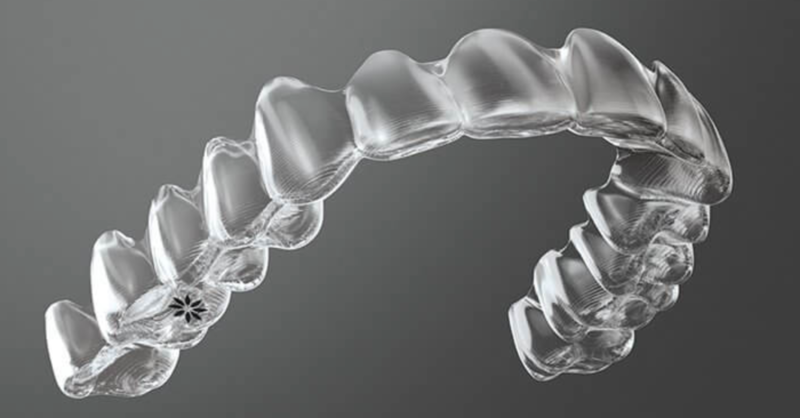 Invisalign is the world's leading clear aligner which effectively transforms smiles daily. With many years of research and development, they have perfected clear aligners for the dental industry. We have selected Opalescence for our patients, as it is a professional grade teeth whiting system which is not only safe but also effective. Our team of professionals at New Look Dental will work with you to help you select your desired level of whitening during your in-office visit with us. 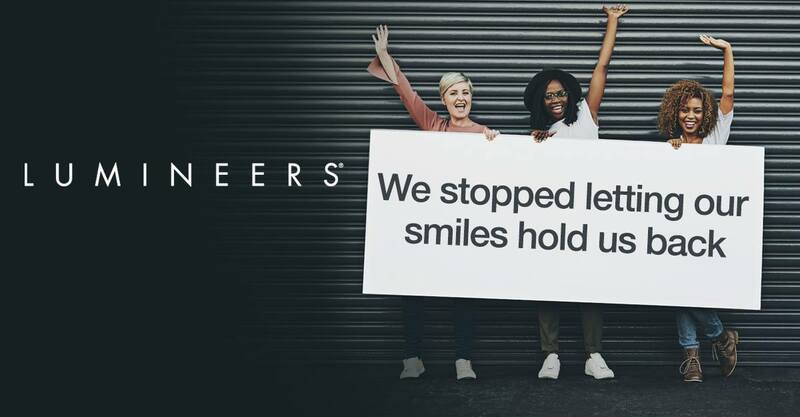 At New Look Dental we offer the number one requested veneer called Lumineers! Because Lumineers are digitally designed to be very thin, they are seamlessly applied for a natural looking smile. Visit us to learn more about Lumineers and its easy and painless process of achieving your optimal smile. New Look Dental in Glendale! To our valued patients: Please remember that everyone’s results will be different. You are unique, and so are your teeth. We look forward to consulting with you, and will provide our expertise in anticipating what procedures will be best to achieve your desired results. Thank you! – New Look Dental, Inc.